Home » History » World history » Peasants. Appears unused. Neat owner name inside cover. 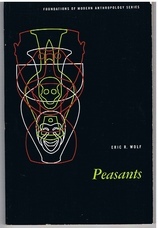 ; Covering problems of peasant society, social aspects, economic aspects, peasants and ideology. Looked at worldwide with illustrations. 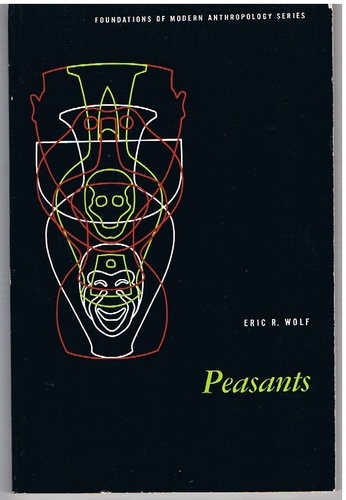 ; Foundations of Modern Anthropology. Peoples of All Nations. Part 49. Final Part. Full index. 12 Colour maps.